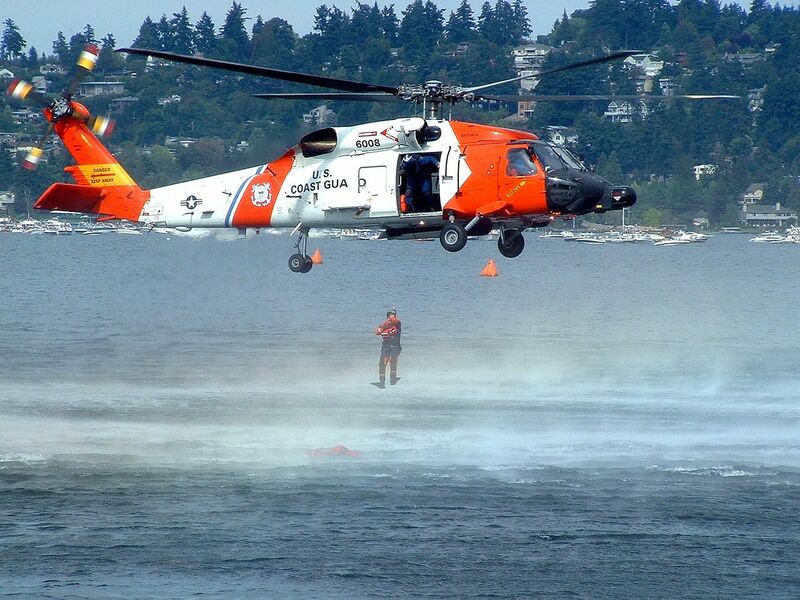 How do I book my travel to USCG graduation? Not sure when and how to plan your travel to Cape May Graduation? As a Coast Guard spouse, I have attended hundreds of Coast Guard graduations and can promise it will be a life changing experience for you and your family. No matter if you are flying or driving, I recommend arriving mid-morning or early afternoon on Thursday so you can have plenty of time to explore Cape May and attend the Family Pasta Dinner (which starts at 5:30 pm). If you are flying, reserve your inbound flight to arrive prior to 3 pm and your departing flight to leave after 6 pm on Friday. (We recommend flying through PHL). Although many families are tempted to extend their stay in Cape May through the weekend, most recruits are ready to go home right after graduation. With only 5 days leave, your new Coastie will want nothing more than to see Cape May in the rearview mirror. Purchase our $25 TravelPlus package with your flight to avoid paying change fees in case your recruit gets reverted. Your recruit will have the opportunity to purchase their airline ticket home (for their Leave) after the 6th week of training. However, I recommend you purchase their ticket for them to ensure they are on the same return flight as you (and to get the best price). I'd love to help you make the most out of your trip. Start with reserving your hotel room now. *Recruit officially form with their company two weeks after they arrive at boot camp.